Explore Fairbanks employs a “best practices” standard for performance metrics. These metrics provide benchmarks for the organization to strive for based on a historical perspective of results. Meaningful measurements are an important part of Explore Fairbanks’ accountability to stakeholders. These metrics are based on guidelines developed by Destination Marketing Association International (DMAI). Industry standards provide a basis for a systematic, business-minded approach to internal performance assessment. 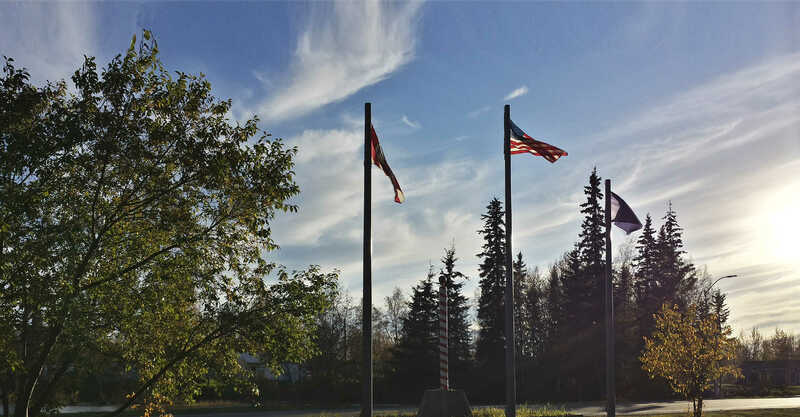 The Explore Fairbanks team – staff, committees and board – undergo together an extensive review and reporting of metrics as part of the strategic planning process.